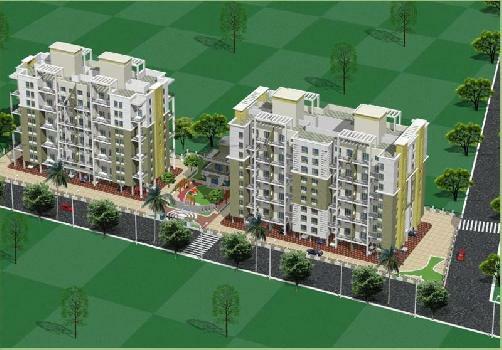 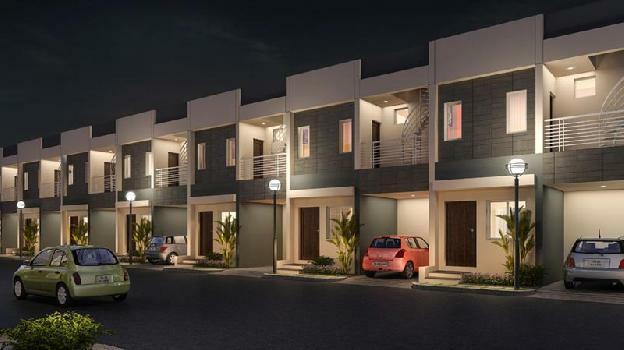 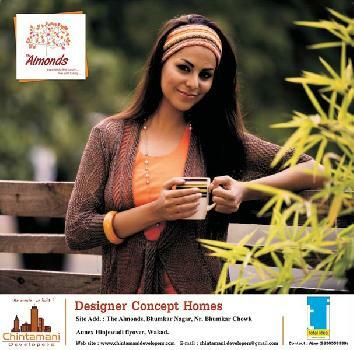 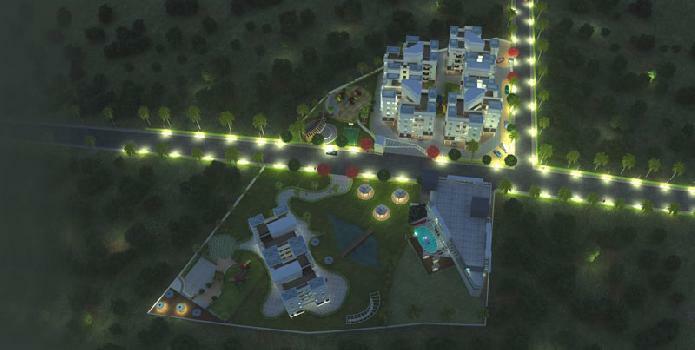 The project VEDANTA is located in well developed Kasarwadi area Pune. 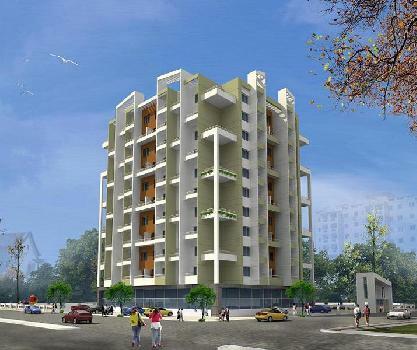 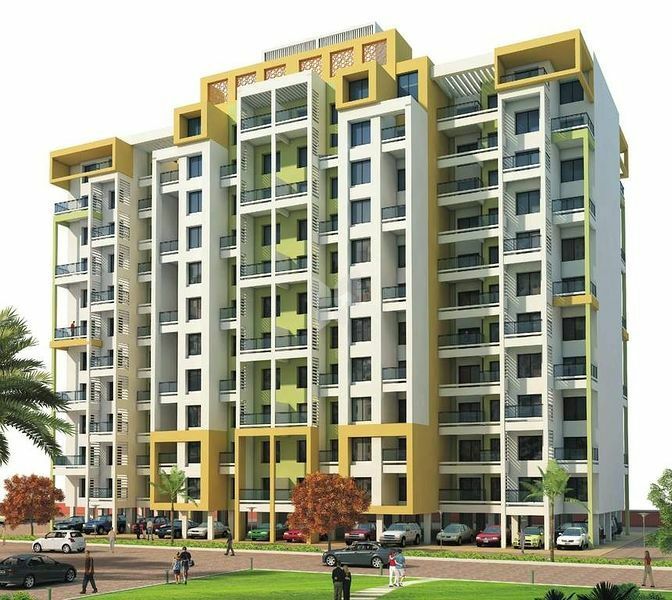 The project offers 2, 3 BHK Apartment from 986 - 1335 sqft in Pune. 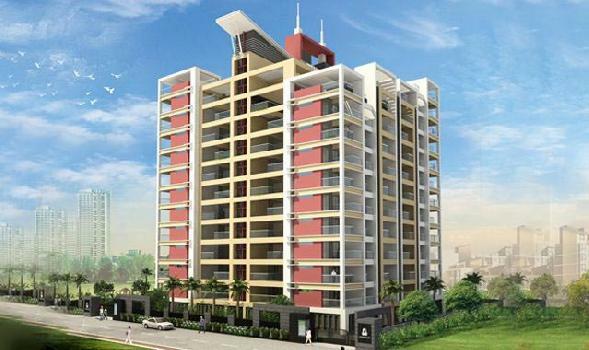 Among the many luxurious amenities that the project hosts are Children's play area, Club House, Jogging Track, Security, Intercom, Rain Water Harvesting, Car Parking, Power Backup, Lift etc.